How do I replace a BMW DISA valve O-Ring? 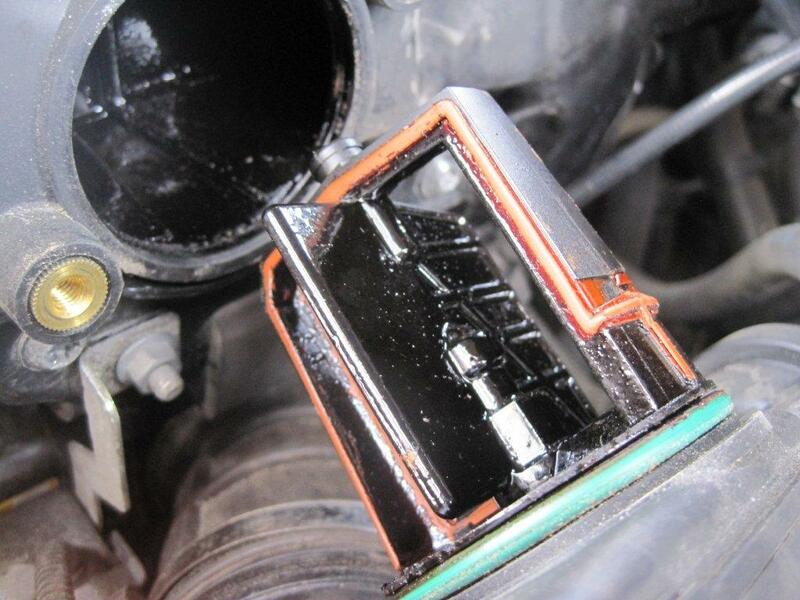 | Rocket Seals, Inc.
Is your BMW misfiring or idling rough? 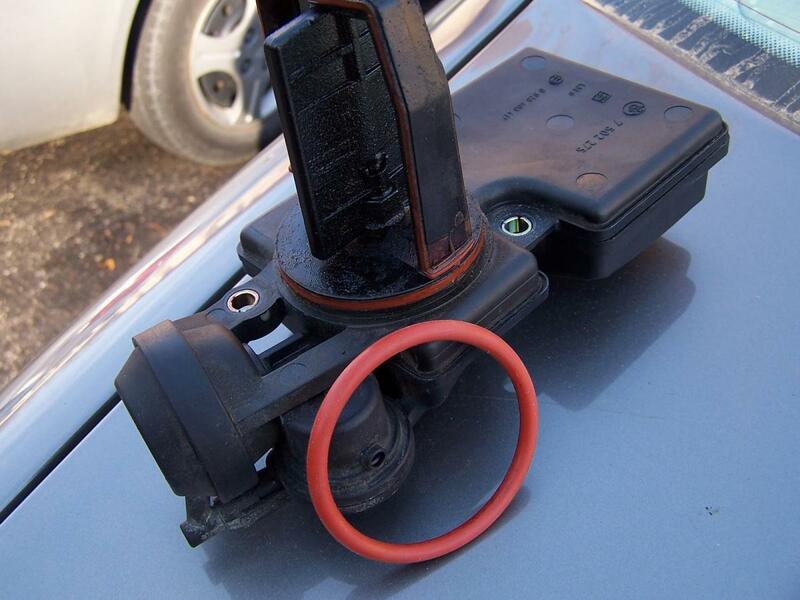 It’s likely an issue with your DISA Valve (or “Intake Manifold Adjustor”). Whole new DISA Valves for BMWs cost about $300, or more if you go through your dealer! 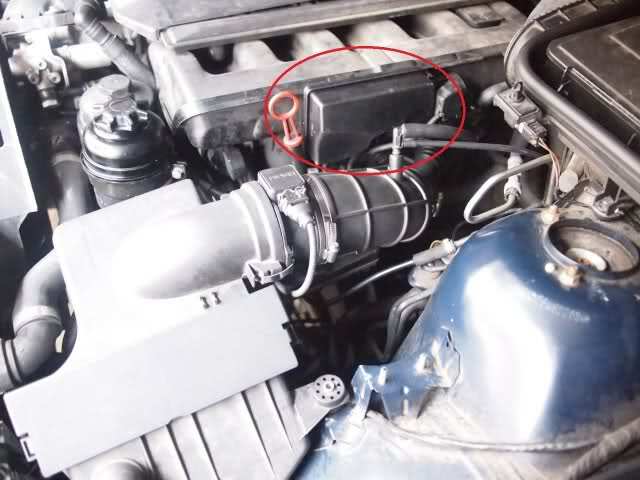 But there’s an excellent chance that the only problem is a failed or failing O-Ring, which lets air leak into the intake. 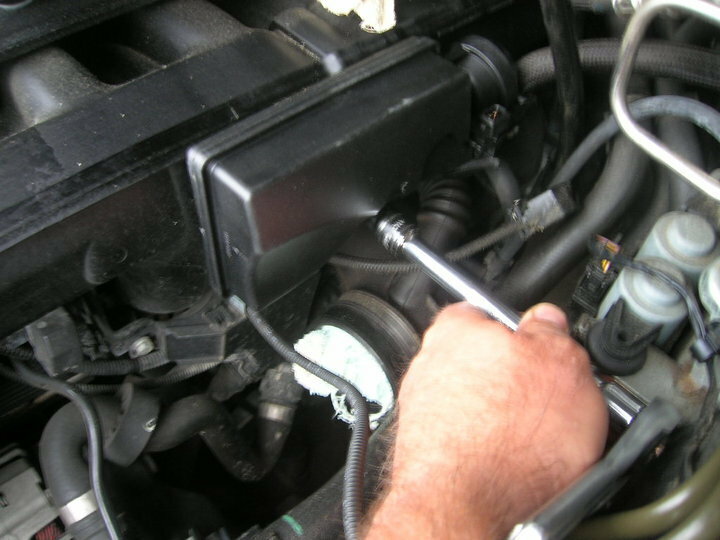 Replacing the O-Ring can be done for about $15 in 15 minutes in your garage! This works for all BMWs with M52, M54, and M56 engines. Our PTFE Encapsulated, FKM core O-Ring goes far above the OEM specifications and the O-Ring you’d get from the dealer. Do it right the first time, and you’ll never have to change it again! Just go to our PTFE Encapsulated O-Rings page and select “214” in the first dropdown, and click “Add to Cart” and you’re ready to go! You can also go here and copy “2-214-PTFE-CAP-FKM” into the SKU field. You’ll need 1) Torx T40 bit with drive and extension 2) Flathead screwdriver 3) Flat scraper to remove old gasket (pocket knife will work) 4) Spray cleaner and rag. The valve will be dirty. Clean it with a simple spray cleaner and rag. And then remove the O-Ring (Green in this picture) and replace it with the new Rocket Seals PTFE/FKM O-Ring. Replace the whole unit using the Torx screws. DO NOT overtighten the DISA Valve. All you need is a single 2-214-PTFE-CAP-FKM, from here!